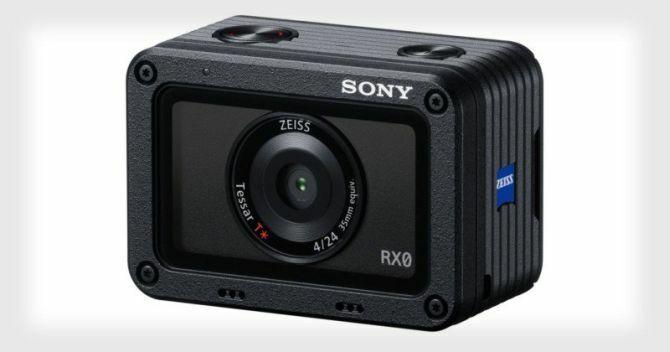 Sony has recently unveiled its latest travel zoom camera dubbed DSC-HX80 or HX80, which features 30x optical zoom Zeiss lens in its tiny body. 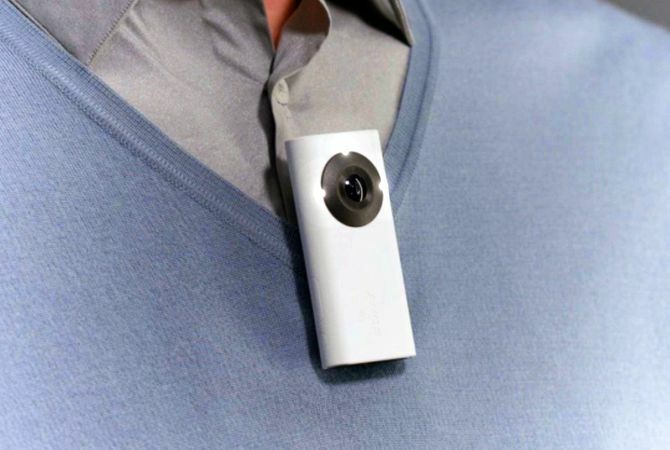 Hence, its the world’s smallest 30x optical camera. 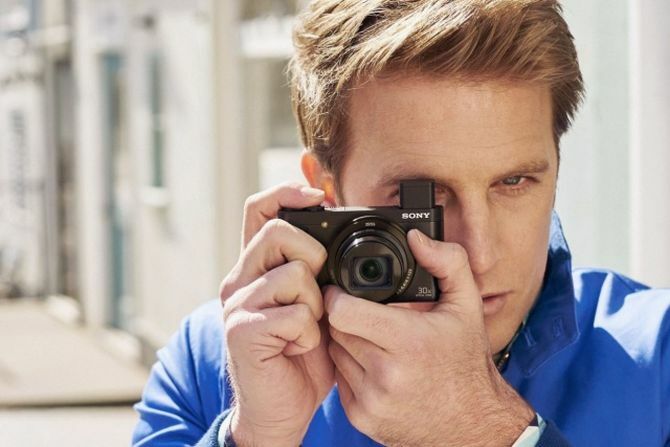 Aside from a high quality lens, the cyber-shot camera also boasts a 18.2-megapixel Exmor R CMOS sensor along with a built-in retractable electronic viewfinder (EVF). IFA, world’s leading trade show for consumer electronics and home appliances is about to kick-off in Berlin from September 4, 2015. However, the press conferences have already started from today, which is how we are able to bring you the major announcement of the day. Sony, Japanese mobile phone manufacturing company has unveiled the world’s first 4K smartphone at the tech event. 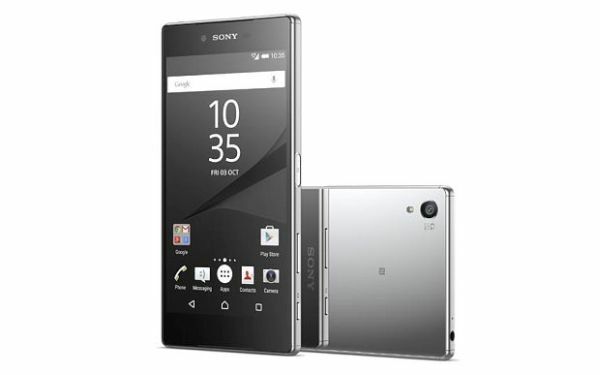 Called Xperia Z5 Premium, the smartphone comes with 5.5-inch 4K “Ultra HD” screen having a 3,840 x 2,160px resolution, which is four times the resolution of Full HD. It has a pixel density of 806 pixels per inch (ppi) so that you can enjoy crystal clear 4K videos on YouTube and Netflix. 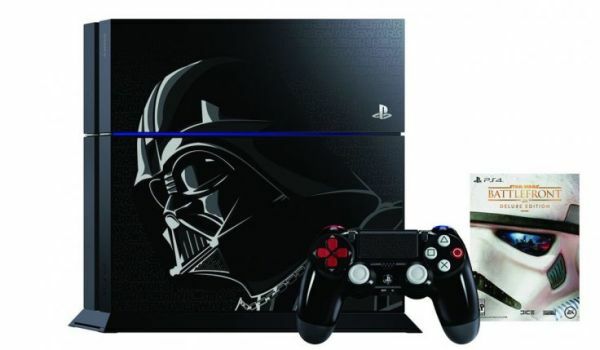 While all Star Wars fans are eagerly waiting for upcoming seventh Star Wars: Battlefront, Sony has recently unveiled the limited edition PlaySation 4 console, featuring image of well-known villain from the sci-fi flick, Darth Vader.